Happy 66th Birthday, Bob Dylan! In honor of the Bard of the Cafe, we’re celebrating! Pancakes are flying, cream pies are baking, pitchers of chai and butterbeer are flowing – it’s all on the house today. 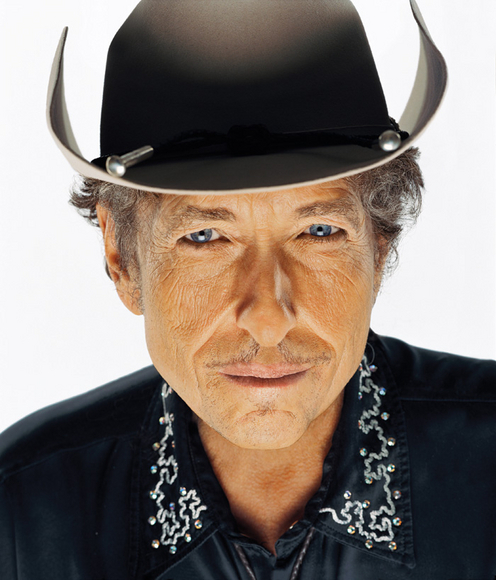 This entry was posted in Bob Dylan, Music and Arts. Bookmark the permalink. ← Maybe this is the solution Rowan is looking for?